“State of our Rivers” Address? Our President delivers an annual State of the Union address to report on the condition of our nation and to outline his legislative agenda and national priorities to Congress. 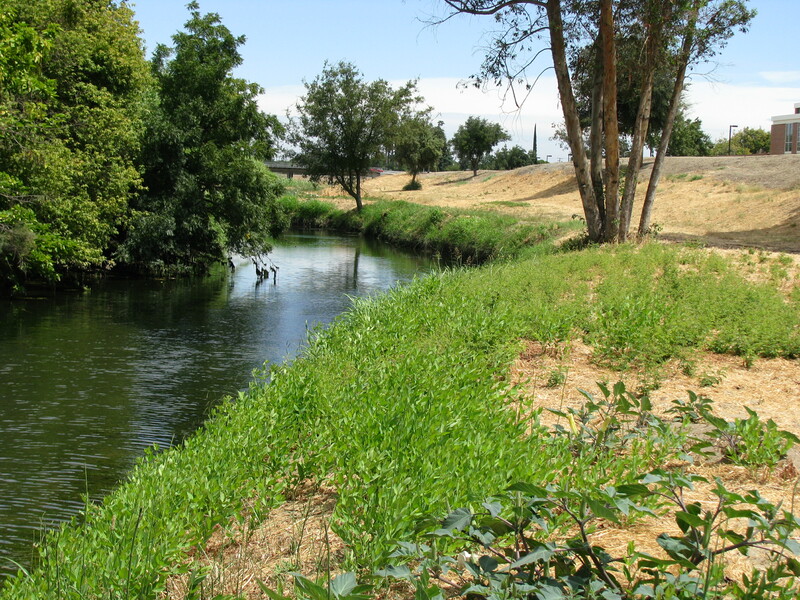 To make sure that the stewardship of these Rivers are included in our future vision for San Joaquin County and California, propose that San Joaquin County Council of Governments host a one day symposium event, facilitated by a coalition of non-profit organizations and government agencies. The event would provide an opportunity for the general public, policy makers, and the media to get together and learn about the “state of our rivers”, and how we can steward them so that wildlife and people can continue benefitting from them long into the future! Leave a comment and share what you think about this idea!